Cool kids set the trends... so where are those 'in the know' investing? From coffee shops to clothing, to the type of phone or computer you buy, those that are 'in the know' are the ones that set the trends and others tend to follow. In our world of real estate, it's really no different. 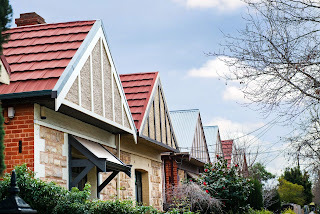 We see popular trending suburbs all the time but there are those who are ahead of the pack, the cool kids, who get in early and set the trend for the rest to follow. In our world, these are typically developers or seasoned investors. How do they pick the next hot spot? Whilst there is no crystal ball (as much as we would like one!) these savvy investors or developers do their homework. They look at key indicators such as population growth, new infrastructure or amenities in the pipeline which will help map out the spots of activity or projected spots of activity. And when they get it right, the upside is huge! Purchasing before property prices rise and then achieving an uplift in rents (when everyone else catches on and wants to live in that neighbourhood), there is serious benefit from being 'in the know'. In our world, this is the ultimate slam dunk. But just like any fad, by the time everyone is talking about a suburb or area, often it's too late. You become a late mover and wonder why it has become 'so expensive' to purchase in that suburb all of a sudden. So where are the savvy investors and developers currently looking? We have seen an increase in investor and developer activity in the Western corridor between the city and the beach. 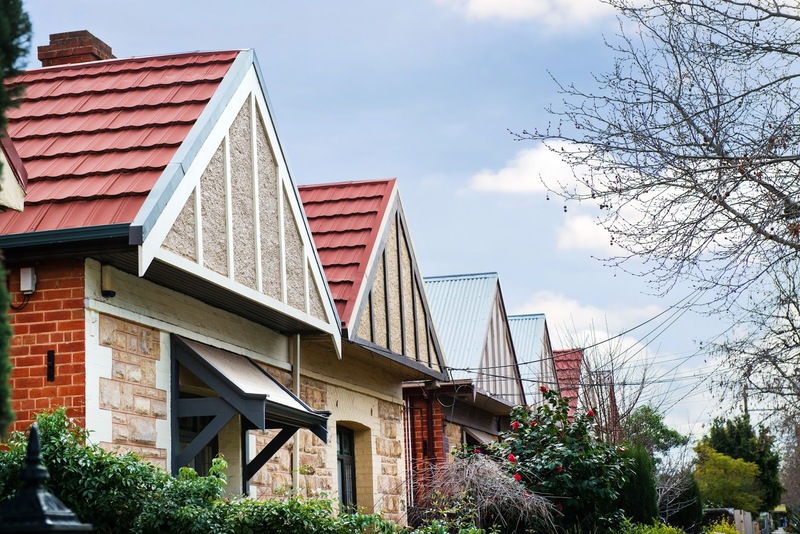 Suburbs such as Ridleyton, Woodville and Fulham are achieving solid rental returns and have positive signs for capital growth. With a price point of $470,000, newly built or upgraded properties that hit the rental market are achieving rents between $420 to $450 per week. Purely on location alone, these suburbs 'stack up' well as tenants have both the city and the beach within arm's reach. With the first week of spring upon us, it is a great time to look at investment opportunities and make the most of our affordable buying landscape here in SA. Just like being the first to enjoy that new caf or knowing where the hidden all-day car parking spots are, there is huge benefit being ahead of the trend and knowing where the property hot spots are first. At Toop&Toop we love talking all things investment. If you want to know more about where the popular areas are to buy or invest in South Australia, pop in or have a chat to our team today!